Last week, we discovered that Dog Haus’ long-planned Rancho Cucamonga location would be in Victoria Gardens. On Saturday, as I went to investigate the future Dog Haus location for myself, I discovered that it was right next door to Jacks Urban Eats, which, as it turns out, opens Friday (March 3). 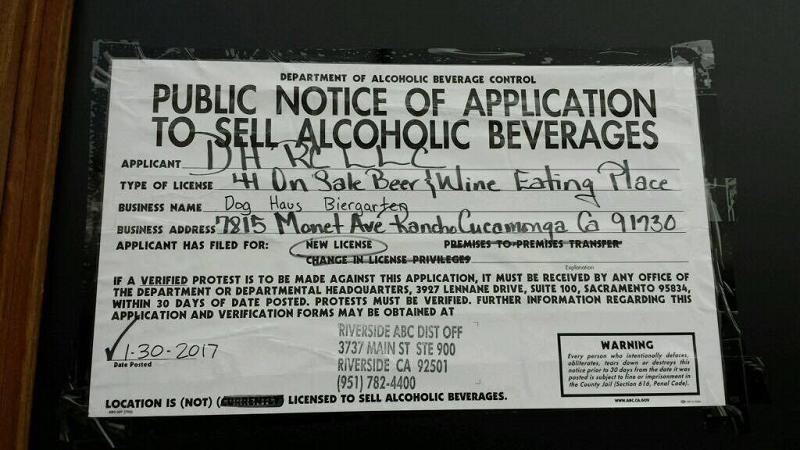 We knew Dog Haus was still planning a Rancho Cucamonga location. We just didn’t know where. Thanks to longtime supporter Jeff, we know now. He spotted the location’s ABC notice in a window in a storefront window in Victoria Gardens and sent us a photo on Facebook. First, McDonald’s created a furor by offering giveaways of its Big Mac Special Sauce. 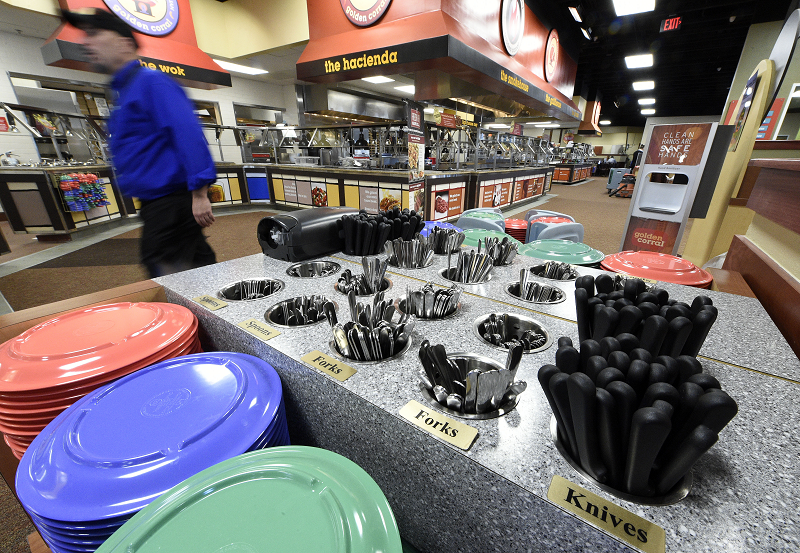 Now it’s taking aim at dessert fans. 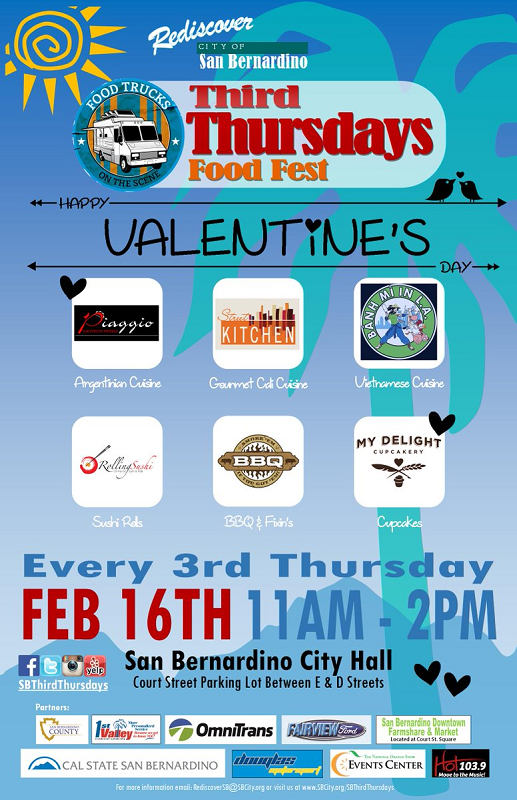 After rain cancelled the past two Third Thursdays Food Fests, food trucks are once again set to roll into downtown San Bernardino today (February 16). What do you do when you’ve been selling cookies for 100 years? The Girl Scouts have introduced two new cookies this year, and they’re both s’mores.